Spring in Northeast Ohio brings more sun, warmer weather, and the desire for families to get outside and enjoy all that there is to do in the region. 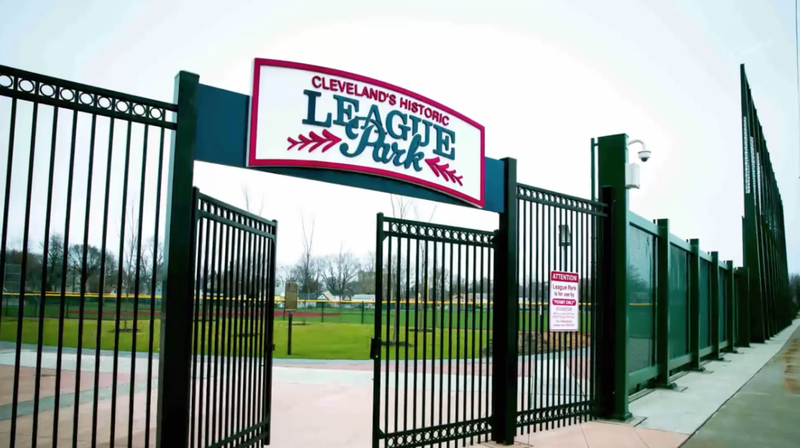 Check out these free activities that take place in the spring in and around Cleveland, compiled by Destination Cleveland. Next article Parents: Get Up and Move!